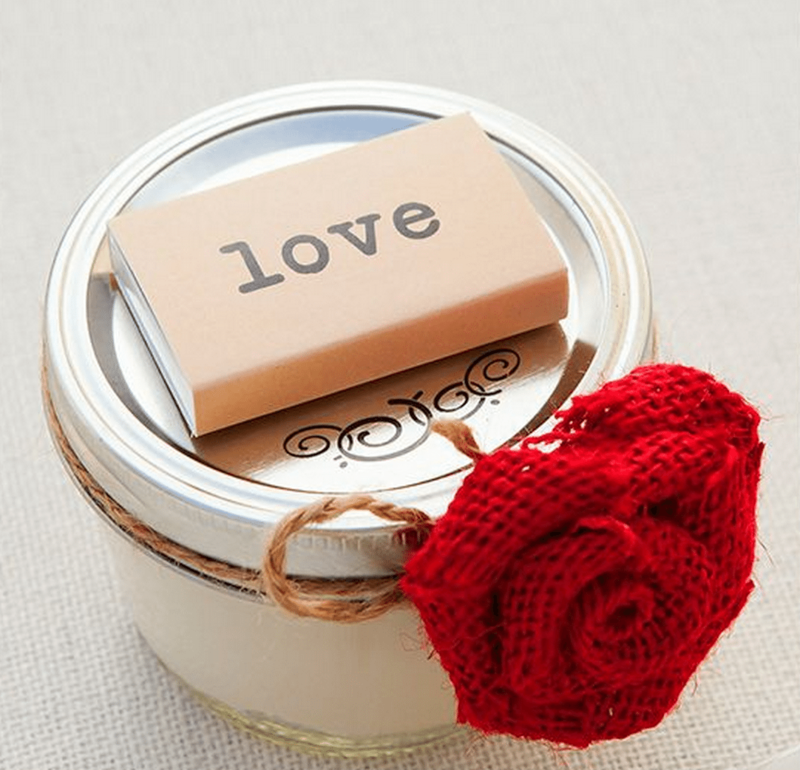 Finding wedding favors that your guests will love will prove to be very stressful. 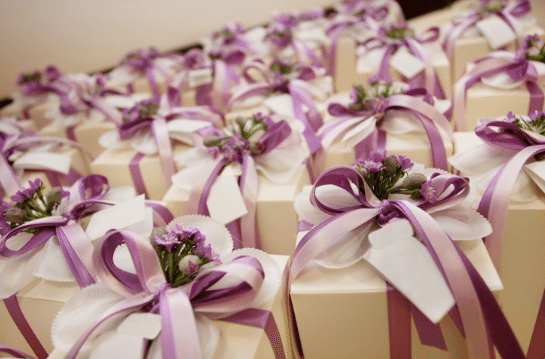 You want to offer your guests wedding favors that will suit not only your wedding theme and your wedding budget but also something your guests will love. 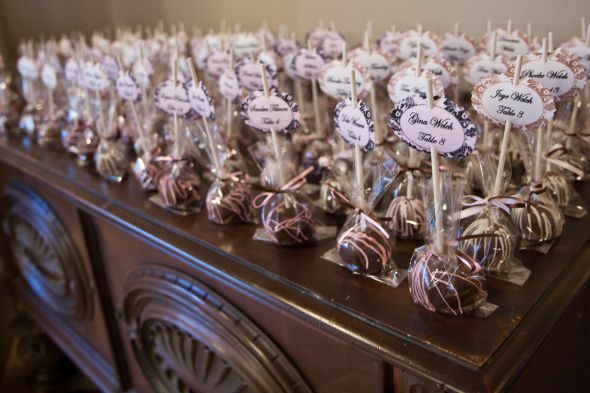 The other part of choosing wedding favors of course is that you don’t have all year to do it because there are 100+ other things on your wedding checklist. 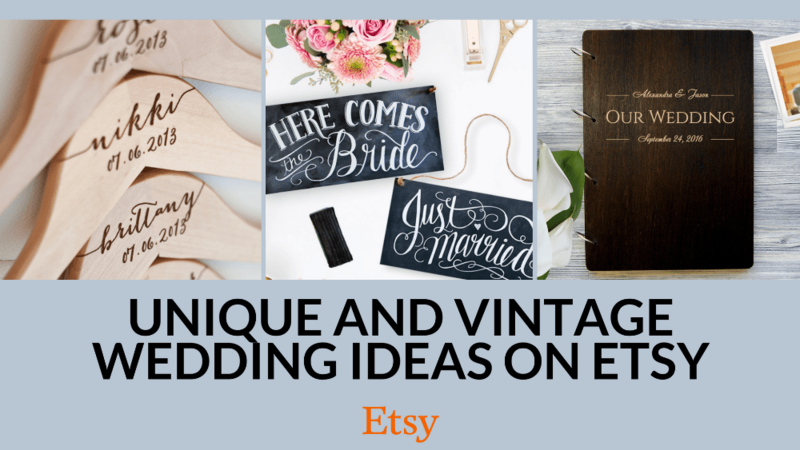 Here are four easy options available for narrowing down the wedding favor options to make easy work of finding wedding favor ideas that are awesome in no time at all. 1. Shop by Color. If you are planning a black and white wedding ceremony, why not get black and white wedding favors (we did say that these were obvious steps). 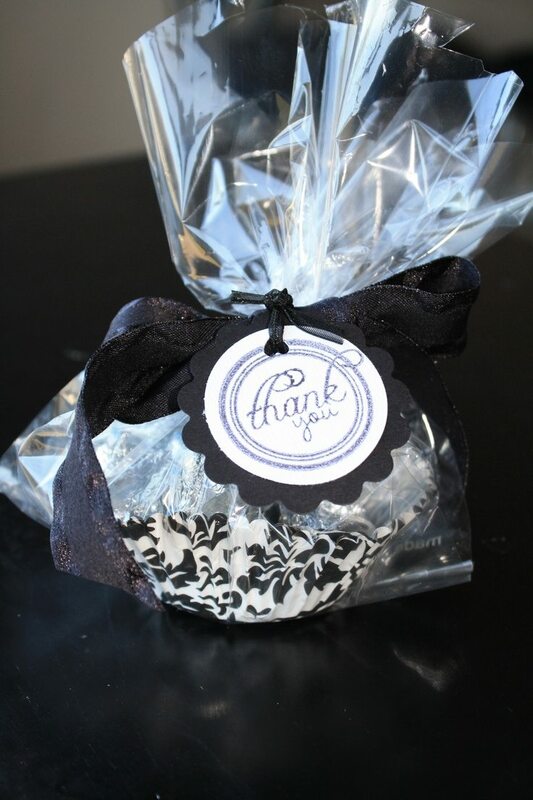 Delight your guests by offering a black and white favor and you know it will match your theme almost immediately. It will be very classic, elegant and refined, thus they will definitely love your choice and it looks like it took you forever to research. 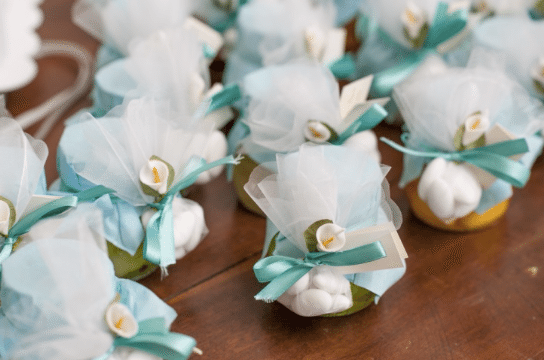 It may seem that this whole shopping for wedding favors by color is going to create a lot of constraints, but you can get pretty creative with just colors alone. For example, what about something sweet and delicious, for example a delicious chocolate that they will never forget. Black and white Hershey’s Kisses all wrapped up like below. 2. Shop by Season. 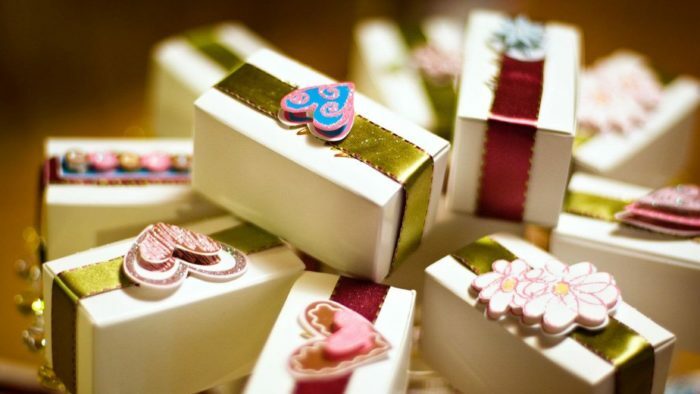 If you’re getting married in spring, for example, there are many beautiful gifts which could be offered to your guests. 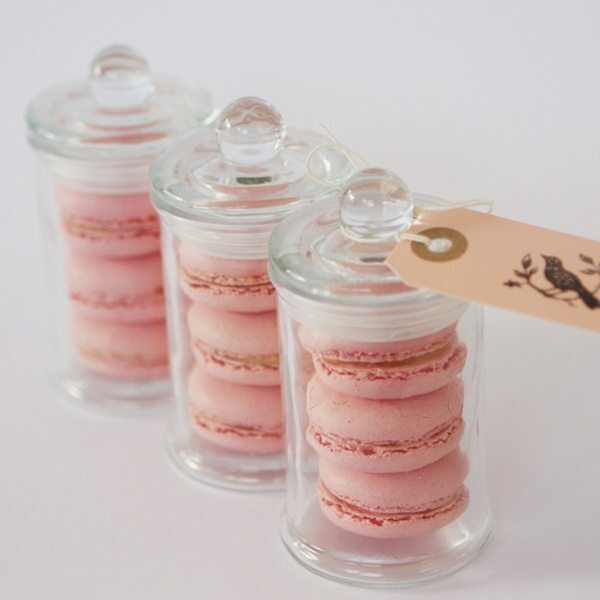 Sure, you could give them floral candles or floral scented soaps, but that can be boring, so why not take spring as an opportunity to give them amazing macaroon mini jar bonbonnieres in fun and bright spring colors. 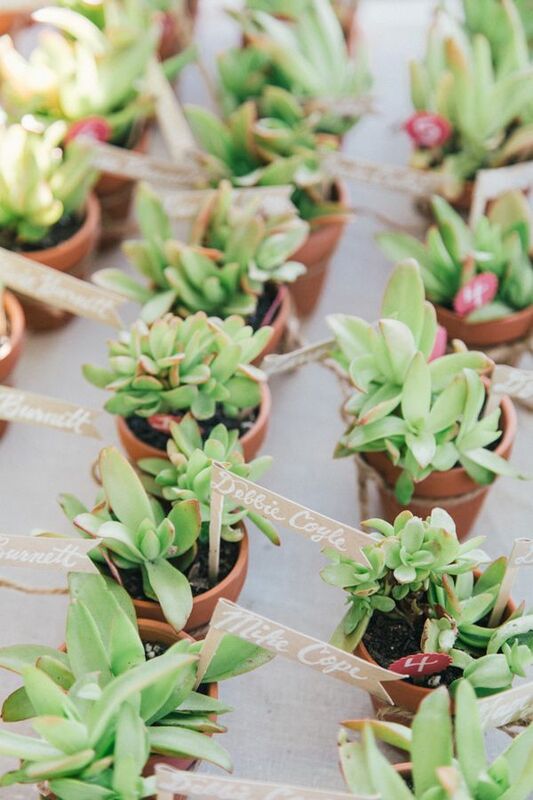 Or take spring even more literally and give people plants as wedding favors. 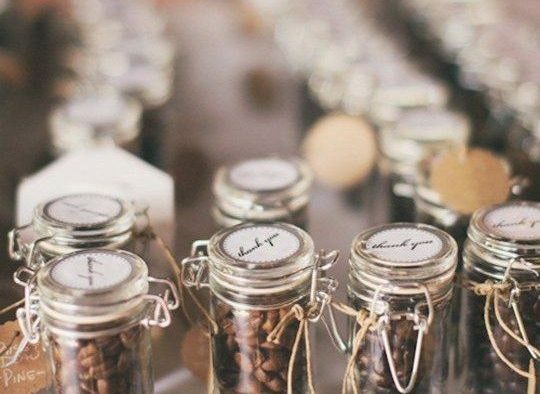 Using seasons to pick your wedding favors is also likely to make the choices cheaper and more readily available. 3. Shop By Wedding Theme. Romantic brides and grooms will surely plan a fairytale wedding ceremony, so why not get fairytale wedding favors. 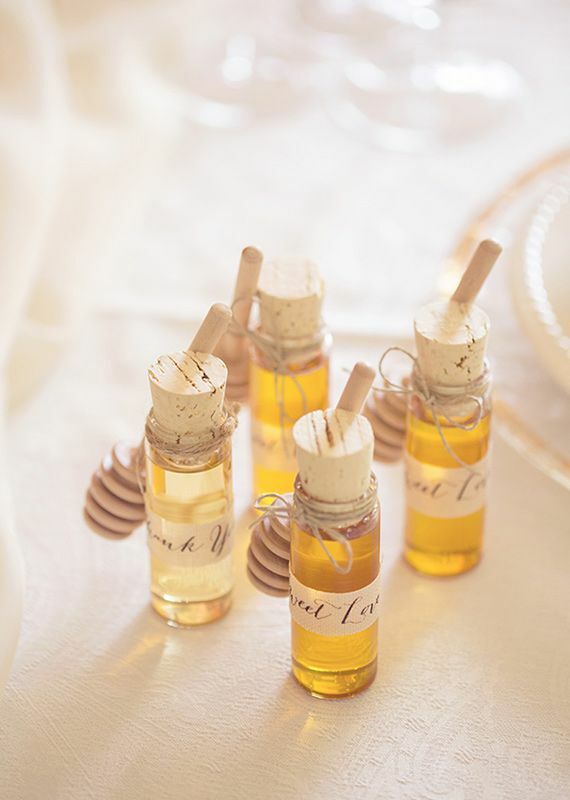 Of if you’re having a country wedding or vintage themed wedding, why not get wedding favors that match. 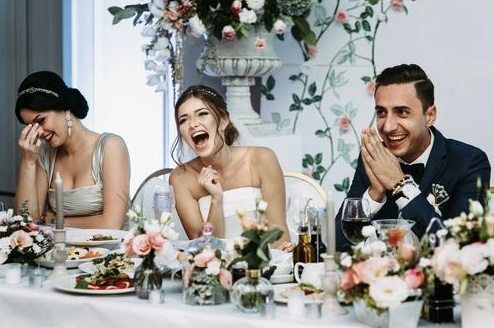 It sounds crazy, but the number of people we see who get wedding favors and don’t think about the theme of their wedding is immense. 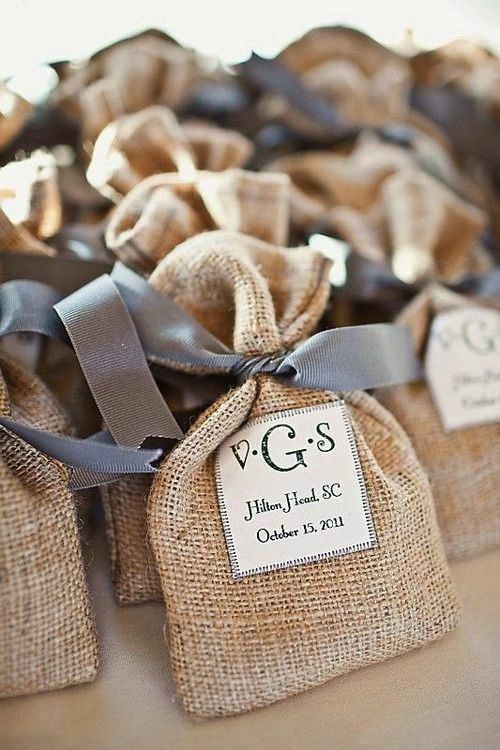 Don’t be dumb, this is such as easy way to pick you wedding favors. 4. Shop by Price. 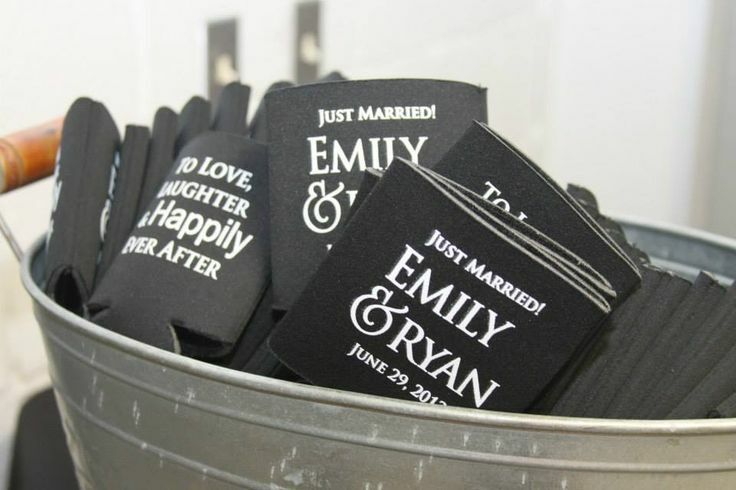 Wow, here is a novel option for choosing wedding favor ideas. 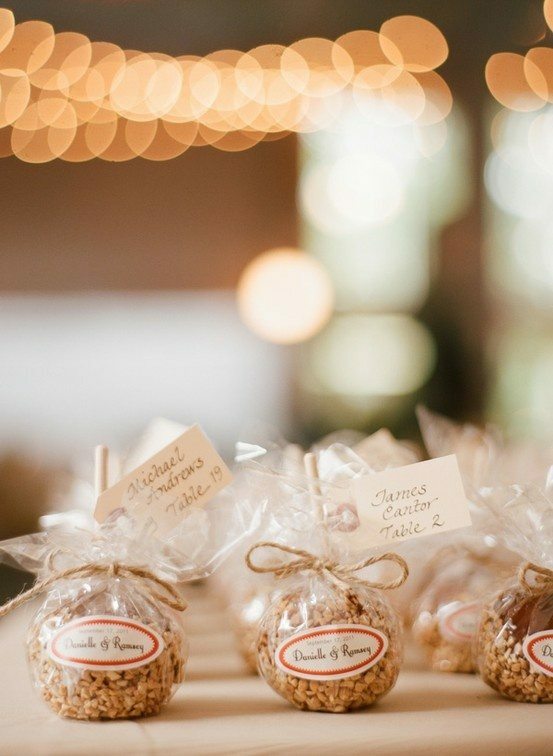 Yes, understand your budget and shop for wedding favors with an eye to cost. It is an amazingly simple, yet often overlooked option. 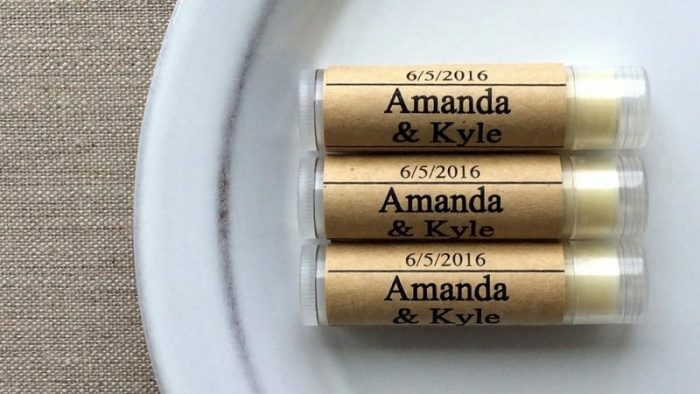 Most people search high and low for wedding favor ideas and they end up loving something way over budget or spend too much time looking at options that are too cheap. So, if you have $1 per favor to spend, search for cheaper favors than somebody who wants to spend $10 per favor. You’ll be surprised how much of a headache you will save.